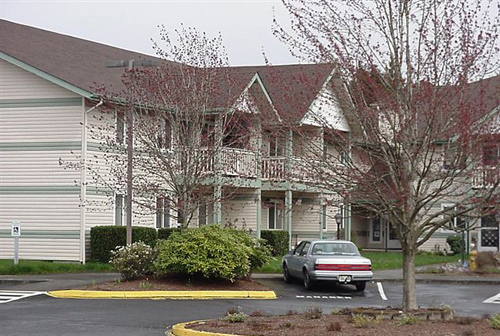 Candlewood is an affordable housing community for 62 and over or disabled of any age. This property is partially subsidized through the USDA Rental Assistance program. We offer 18 out of 40 units of direct subsidy where you will only pay 30% of your income for rent. Income limits apply. Rental assistance not available at move in at this time. Our non-subsidized units are also income with a base rent amount. Please contact the leasing office for details and eligibility. Housing Authority provided Section 8 vouchers in our non-subsidized units accepted. Grab bars in all bathrooms. Income Limit Details: USDA Low limits with preference for very low income households. Our non-subsidized units are income based with a base rent amount. We accept Housing Authority provided Section 8 vouchers in our non-subsidized units. Please contact the leasing office for details and eligibility.